By the reactions of the women in the crowd, you would have thought that Elvis was in the building. He was, save for the fact that the Elvis these 50-, 60- and 70-year-old women were fawning over was, of course, an impersonator. I never expected such a response. I knew people would be excited over the music because people love Elvis. But really, it was like Mike Albertwas the real thing. 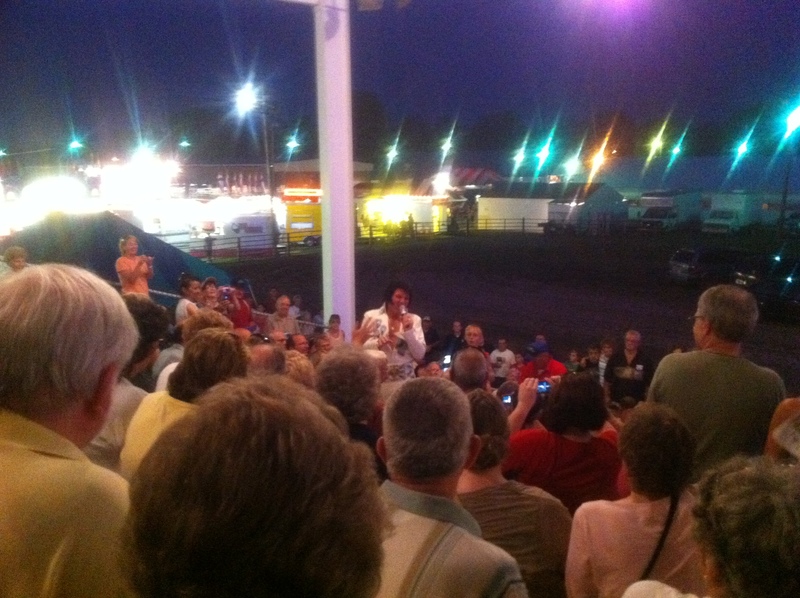 Mike Albert performed a show called “The Ultimate Tribute” at the Hancock County Fair last night, Sept. 1. I went because I had nothing better to do and I was curious to find out how good Albert was at being Elvis. He was good. You could tell by all the excited people in the crowd and the people flocking to him as he sang most of his songs in the grandstand among the audience and not on stage. The women wanted to touch him, to get pictures with him and ultimately, to get a scarf from him. The whole time I was in the audience, singing along to the few Elvis songs I know, I kept thinking about how happy all these people were, just by seeing a man dress like and sing like Elvis. In August, I had another one of these moments when I saw Gary Puckett in concert at another free concert in Van Wert, Ohio. 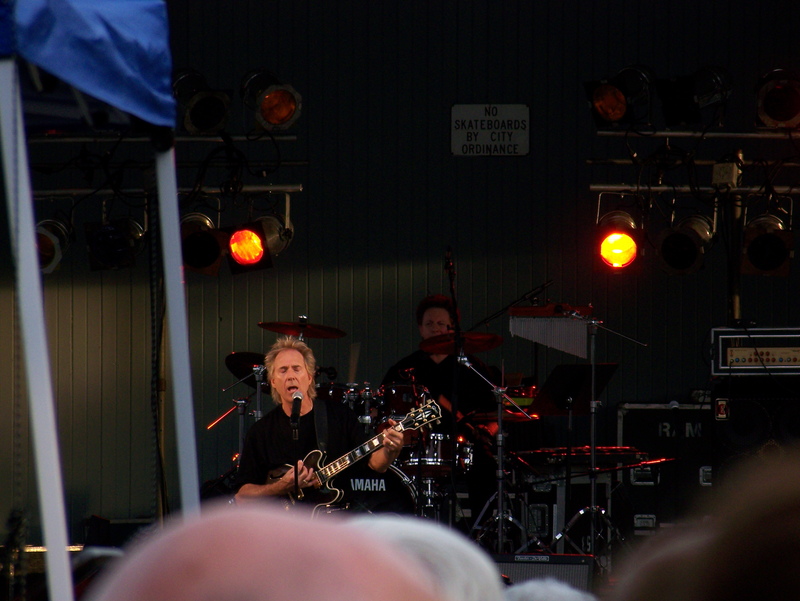 I have more of a connection to Gary Puckett than Elvis, so I went to this concert specifically for the music. 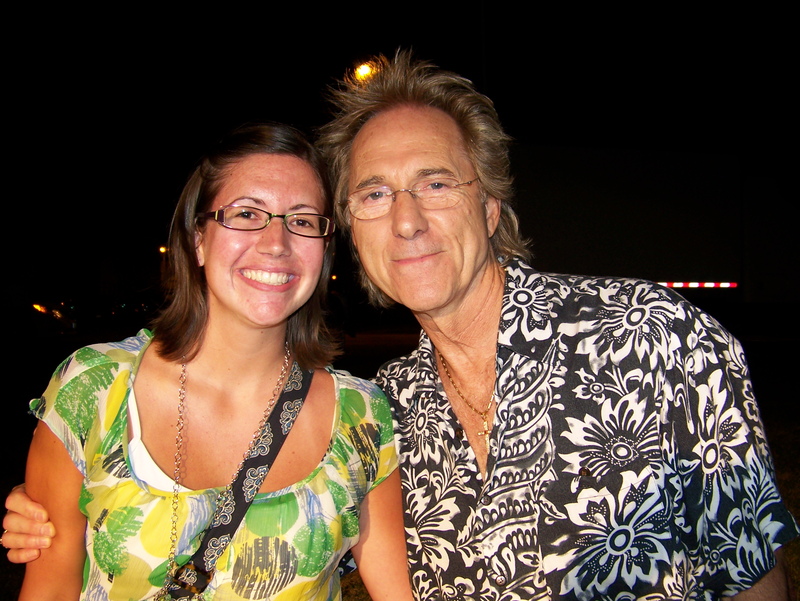 When I was in high school, I got to perform on stage with Gary Puckett at the Wayne County Fair in Wooster, Ohio, because his then-pianist was a graduate from my high school and he wanted to do something for the music department. So a group of us got to be the horn section at the concert, which was absolutely incredible. So now I know all the words to Gary Puckett and the Union Gap hits, like “Young Girl,” “Over You” and “Woman Woman.” I even have three signed records hanging on my walls. This concert was just like the Elvis impersonator concert because so many women in the same age demographic were so excited to see Puckett perform. At least this performer was the original. As an audience member, I could tell that Puckett could see how much the audience was enjoying his performance, because he sang until he was about to lose his voice. And of course, after both concerts, audience members lined up for a meet and greet. I wanted to say hi to Puckett because it had been a handful of years since I had last seen him. The people waiting in line were great examples of the happiness these musical events created. This entry was posted in North America, Travel Narrative, U.S. and tagged Elvis, Gary Puckett, Music, Ohio, Photos, The fair, Travel. Bookmark the permalink.